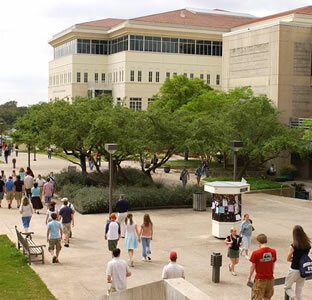 (Oct. 5, 2012) -- The University of Texas at San Antonio has been rated one of the top 400 universities in the world, according to the Times Higher Education World University Rankings 2012-2013. The rankings measure the core missions of world-class universities including teaching, research, knowledge transfer and international outlook. The views of more than 17,000 academics from 137 countries are factored into the results.